← Wii Accessories – Wii Infrared Laser Magnum Gun! 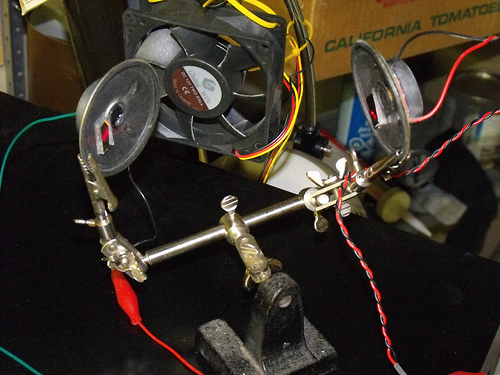 Now, if you want to build one yourself, refer to my music-syncing light orb DIY for a start. 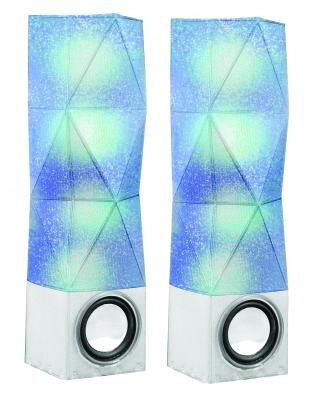 iLit stereo speakers put on a mesmerizing LED light show as it responds to every beat of the music by changing colors. Sparkling lights race up and down the towers depending on the intensity of the sound. Just plug in an iPod or any music source with the provided connectors (PC/notebook, CD, MP3, radio, or gaming system). Disconnect your music device and the iLit speaker system will respond to the ambient sounds in the room. Features include mirrored speakers for sleek styling, adjustable sensitivity, and volume control. iLit comes with a connection cord and an adapter to synchronize with music players. Check out more interesting categories: Audio, Consumer, Design, Entertainment, Gadgets, LED, Misc, mp3, Music, Speakers. 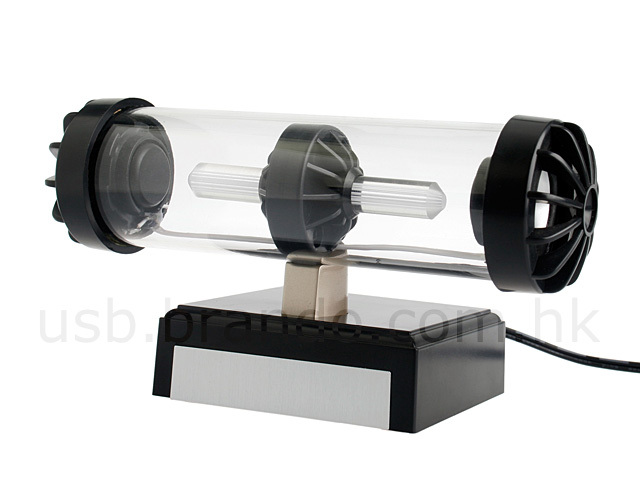 USB LED Light Tube Speaker! 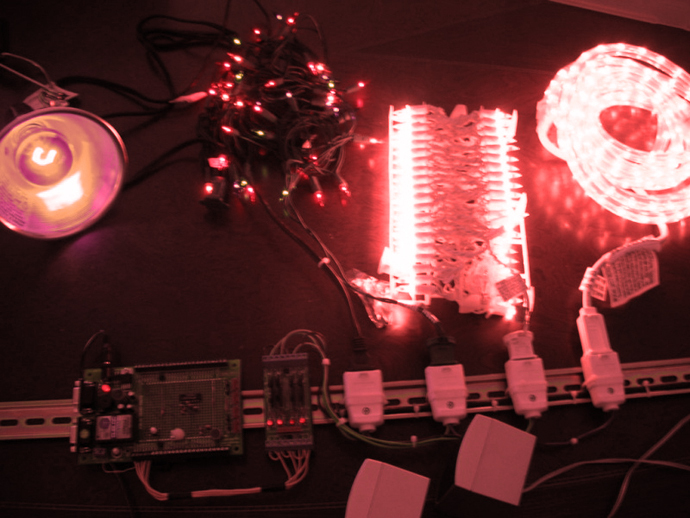 Zedomax Christmas DIY – Voice Activated Christmas Lights! 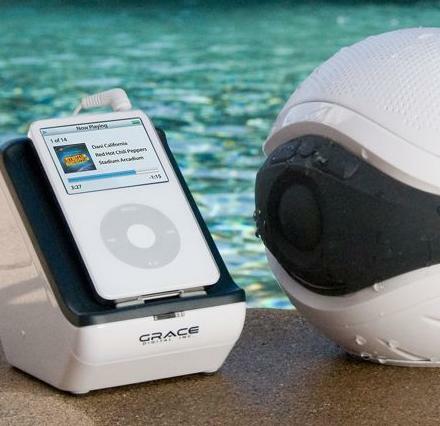 Water-Resistant Speakers can Float or go underwater for 30 minutes! Laser DIY – How to Make Laser Light Show w/ Speakers! 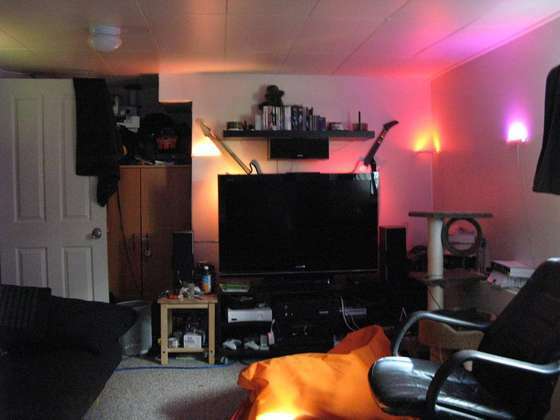 DIY – How to Make Color-Changing Ambient LED Lights for your room!